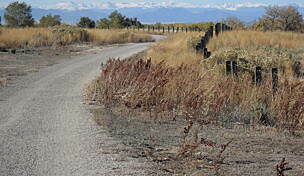 Trail end points: Toll Gate Creek Trail and Cherry Creek Spillway Trail at Horseshoe Park and E. Quincy Ave. 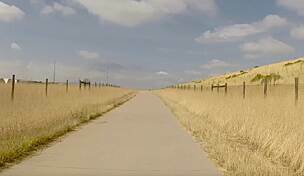 The West Toll Gate Creek Trail provides a convenient north-south route through Aurora from Horseshoe Park to Quincy Avenue. 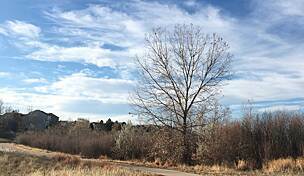 The trail, just over 3 miles long, is dotted with trees and winds through residential areas. Along the way, recreational opportunities abound as it runs through Meadowood Park, Mission Viejo Park and La Parquita Park. 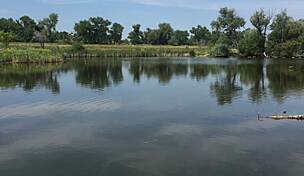 Connect to the Cherry Creek Spillway Trail or Toll Gate Creek Trail in Horseshoe Park for longer treks throughout Aurora. 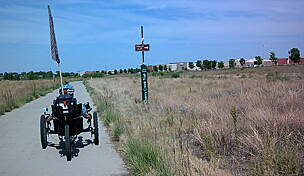 Parking is available at the trail's northern end in Horseshoe Park. Near its southern end, parking lots can be found at Mission Viejo Park and La Parquita Park.